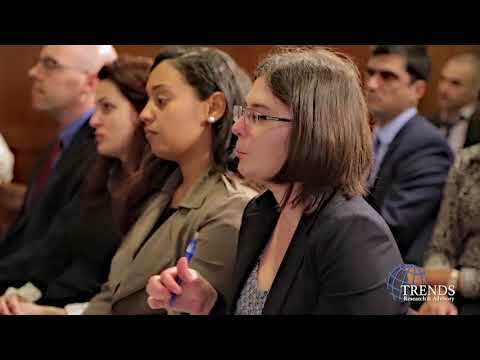 TRENDS Research & Advisory, in cooperation with the Washington DC branch of Young Professionals in Foreign Policy, organised a public event which examined what comes next with the Iran Deal on nuclear weapons. The US President has recently declared Iran is not acting in line with the Agreement and now the US Congress is deciding what next. 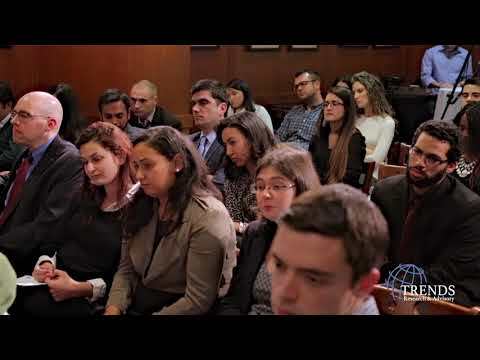 This event examined the options available to the USA in either strengthening the deal or other actions.